Andrew and Callixte grasp hands as they talk about their past hatred for each other, and their reconciliation and deep friendship now. Memories are impossible to erase, but healing can happen. Restored relationships are possible even in the worst of situations. But reconciliation doesn’t happen overnight. It takes time and hard work to overcome tragedies, violence, and deep-set, polarized points of view. Here are some inspiring stories of reconciliation to give you hope. 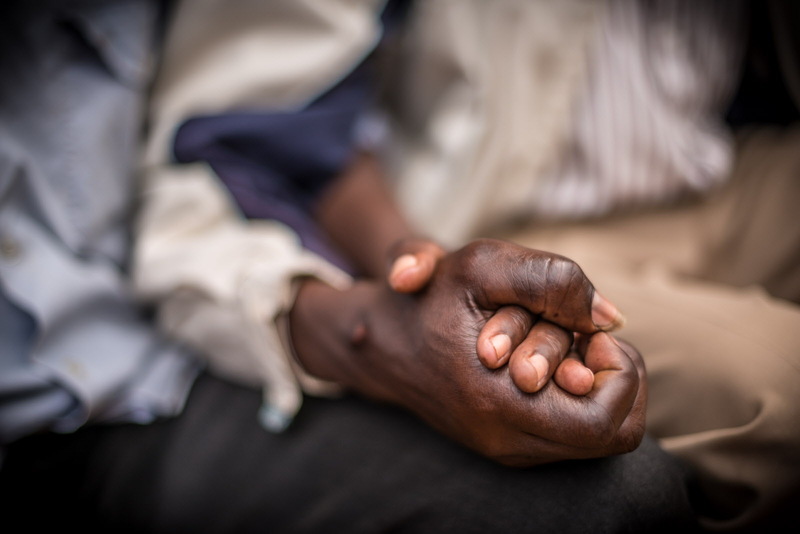 In April 1994, when Rwanda erupted into violence, neighbor turned on neighbor, family turned on family, and love turned to hate. The genocide turned friends, like Andrew and Callixte, into enemies. Rwanda was as ruined as any spot on earth — 800,000 people were brutally slaughtered in 100 days. How could the country ever overcome such hatred and horror? It would take a miracle. 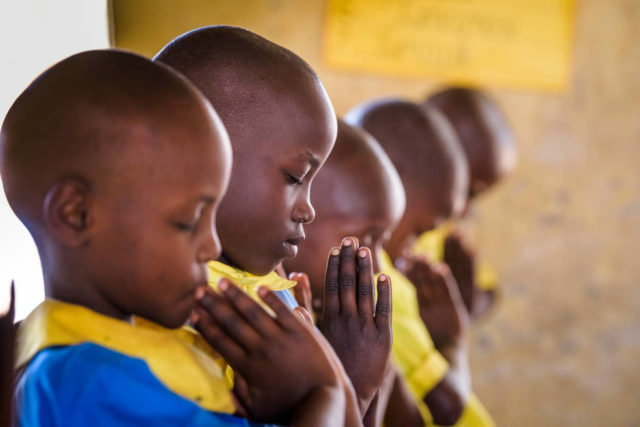 World Vision began relief and development work in war-ravaged Rwanda in 1994. 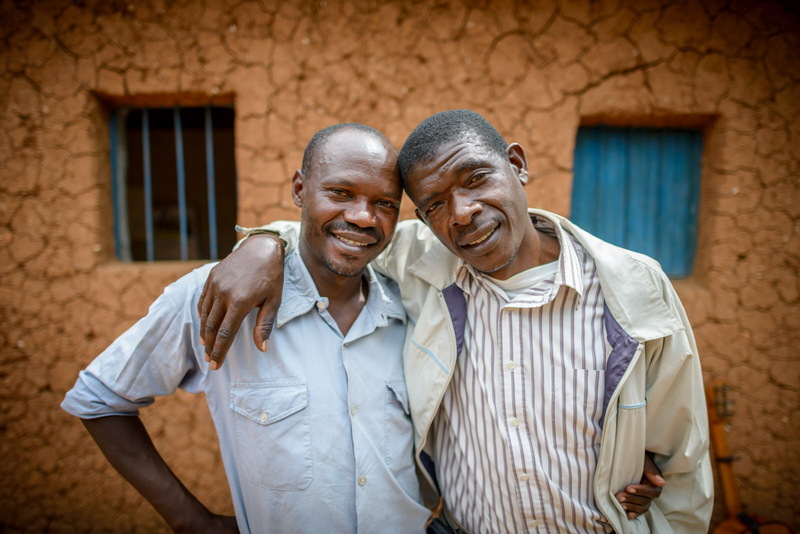 In 1996, when thousands of families began to return to their villages in Rwanda, World Vision started a reconciliation and peacebuilding department. Hostility slowly yielded to faith and forgiveness, restoring communities and relationships like that of Andrew and Callixte. Though they are now friends again, Andrew and Callixte endured a long road to healing. Violence, economic crisis, despotism, population displacement — what happened in Peru in the 1980s isn’t unique. It’s happening now around the globe, in the fragile places where World Vision works such as Syria, South Sudan, and Iraq. 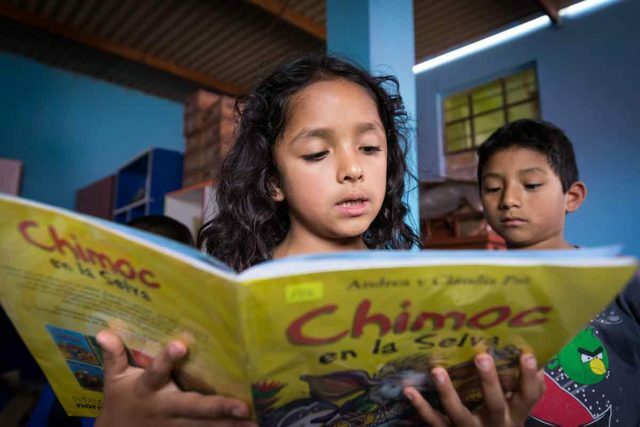 A lifetime ago for kids in Peru, their parents and grandparents ran for their lives, chased from rural villages by a brutal Maoist group known as Sendero Luminoso, Shining Path, that used violence and intimidation in their campaign to overturn the government. They also fled from menacing military soldiers intent on crushing terrorism at any cost. The conflict, raging through the 1980s and 1990s, killed nearly 70,000 — 75 percent of whom were indigenous people. In May 1991, two World Vision executives, Norm Tattersall and Jose Chuquín, were killed in a machine-gun attack. Shortly after, four Peruvian staff went missing and were never found. Organization leaders feared further loss of life and closed the Peru office. At the age of 6, Lopez Lomong was kidnapped with other children from his South Sudanese village church to serve as a child soldier. He was fortunate enough to escape and then spent the next decade as an undocumented orphan in a Kenyan refugee camp. 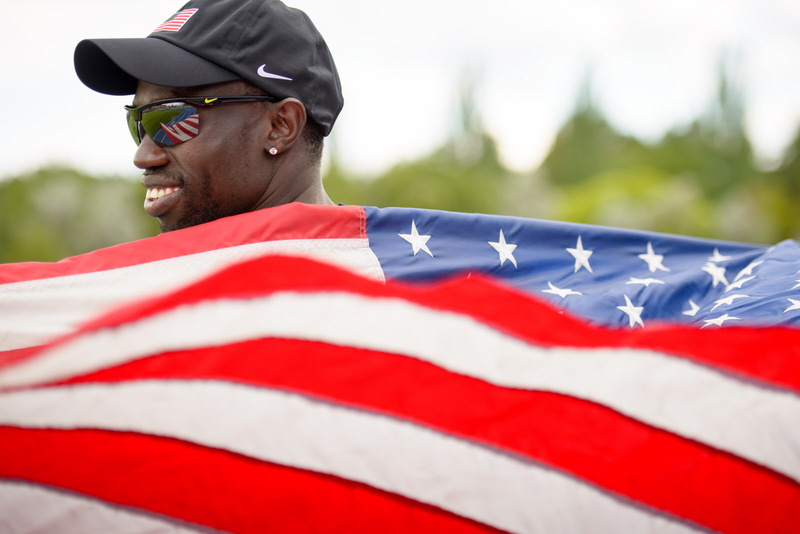 Now he has a loving American family, he’s reconnected with and currently supports his African family, and he’s a college graduate. The 9/11 terrorist attacks were a powerful point of reconciliation for Lopez, who had been in the U.S. only a short time when they occurred. As his new home was under attack, Lopez had to reconcile the haunting memories of wars and violence in Sudan with the expectations of a new life and safety in America. 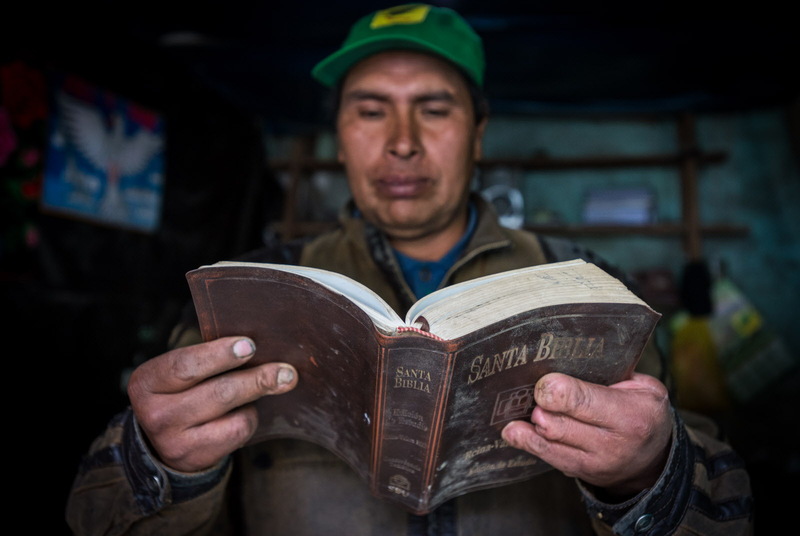 In his dozen years, Selvin has experienced more than his share of tragedy. He never knew his father, who went to work in another country when Selvin’s mother, Glenda, was pregnant with him. After he was born, Glenda worked long hours to make ends meet, and at times the young boy did not see his mother for days. The bright spot in his life was his grandfather, whom he called Papi. But when Selvin turned 6, the diagnosis came: Papi had Alzheimer’s disease. He despaired as he watched Papi decline to the point where he no longer recognized Selvin. It was a moment of great sorrow for him when Papi passed away. On top of this grief, Selvin’s great-grandmother passed away. When the news reached Selvin’s father, he flew into Honduras’ capital city and started the three-hour drive home. But Selvin’s father never made it — his car crashed and fell into a ravine. He died there, never seeing his son. Subtract Selvin’s tragedies, and Yamaranguila, Honduras, still isn’t an easy place to grow up. But purpose gives him hope. World Vision introduced child sponsorship here in the mid-1990s. 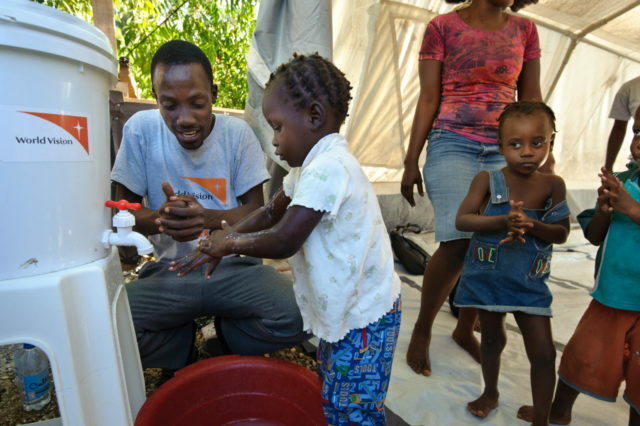 World Vision also started the Children’s Basic Sanitation Committee. Little did Selvin know that this committee would transform his confidence — and his future. Frustrated as his grandfather’s health continued to deteriorate, Selvin decided to become a doctor. 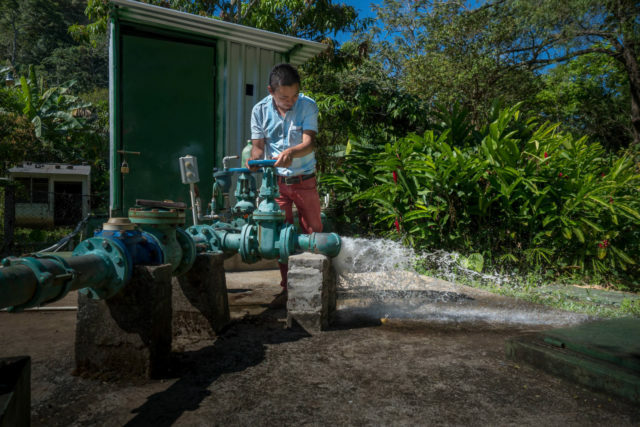 He has worked hard in school, and his stellar grades paid off in a way he never imagined: Selvin’s teacher recommended him to World Vision’s local youth training programs. 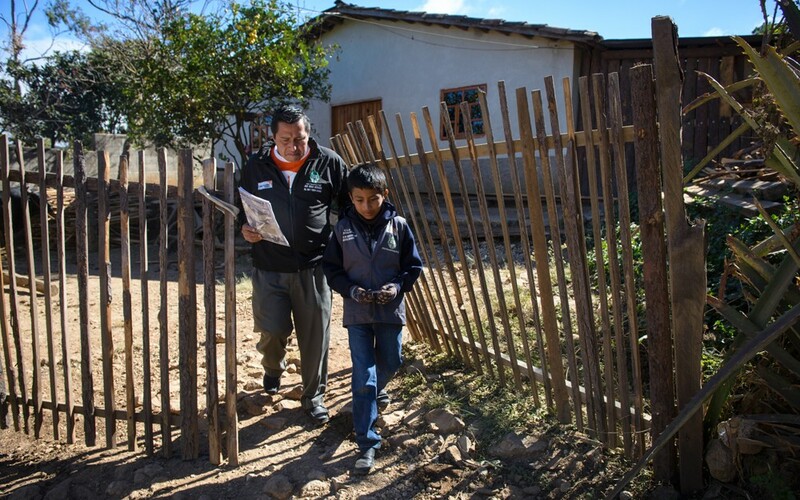 So he helps World Vision’s staff go door to door to monitor the community’s health practices. 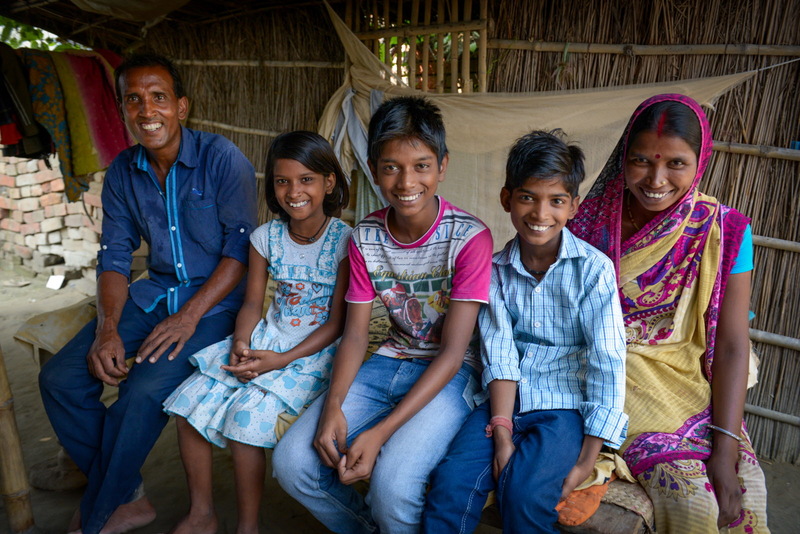 World Vision’s spiritual nurture also helped alleviate Selvin’s grief over the loss of his loved ones. 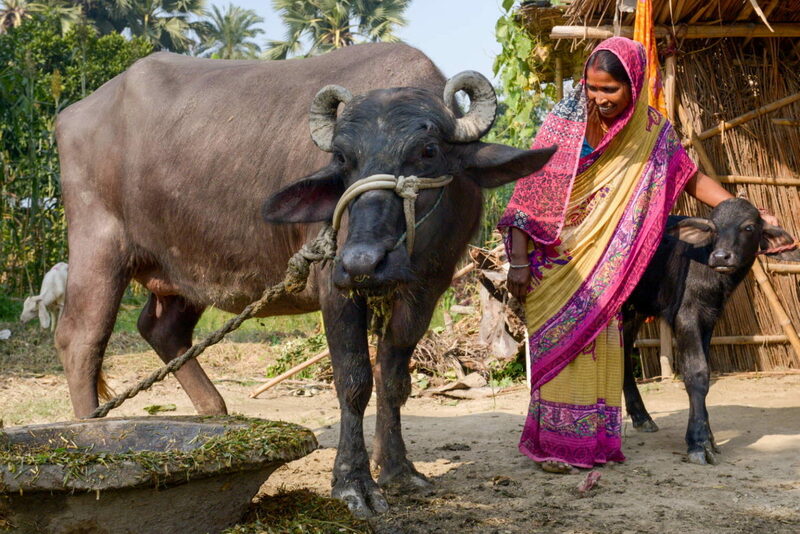 Then Renu received one of 600 buffaloes distributed in her community as part of World Vision’s economic empowerment program. Ahmad* wasn’t always a Muslim peace advocate. 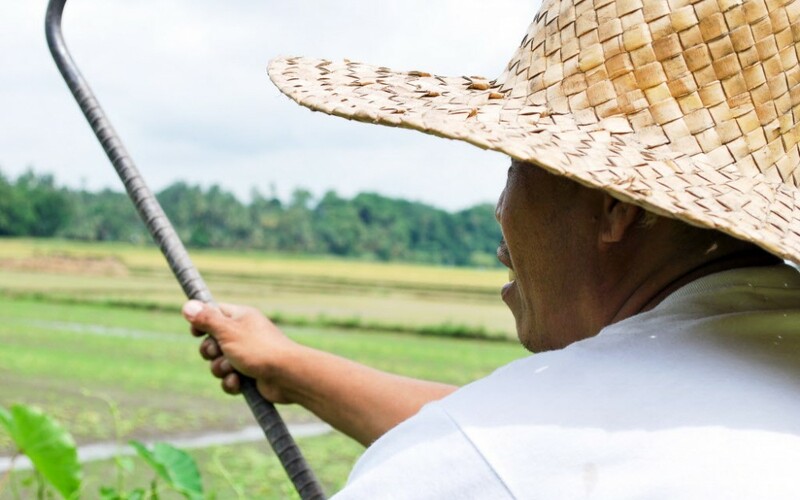 The 42-year-old was once a rebel soldier who left his family to join the war in Mindanao, an island in the Philippines. When he returned home after two years, his family faced verbal and physical abuse. But when he became part of World Vision’s peacebuilding and interfaith programs, he became passionate about peace, both in his family and community, and mobilizing the tri-people — Christian, Muslim, and indigenous. Help provide protection for children at risk because of poverty, war, and conflict.